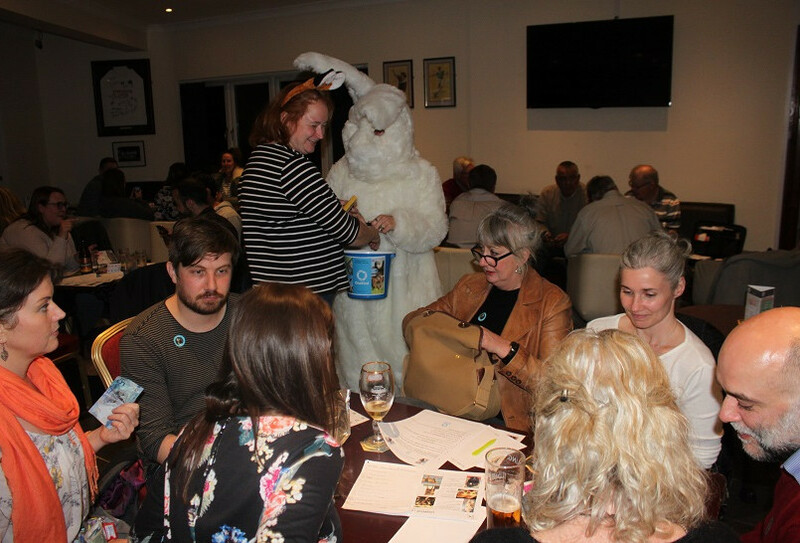 For those who missed out on Mastermind or University Challenge, a quiz in the local pub gives those keen to demonstrate their general knowledge the chance to compete in a team challenge and raise money for OneKind. First find a local pub that would be happy to host or run a pub quiz to raise funds for OneKind. If the pub has an existing quiz night and is happy to do so, it could run a quiz night purely on behalf of OneKind with all or some of the entry proceeds being donated to OneKind. Or you could go the whole way and just use the pub a venue and set up the quiz night from scratch. There are lots of quiz questions accessible online. Invite as many friends and family and involve as many pub regulars as you can.